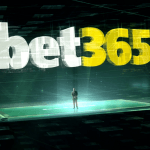 The Quebec government’s bid to force internet service providers to block online gambling websites has suffered a near-fatal blow in the province’s Superior Court. The court had “no hesitation” in ruling that the government’s Bill 74, passed in 2016, was unconstitutional because oversight of the telecommunications industry falls under the remit of federal not provincial government. 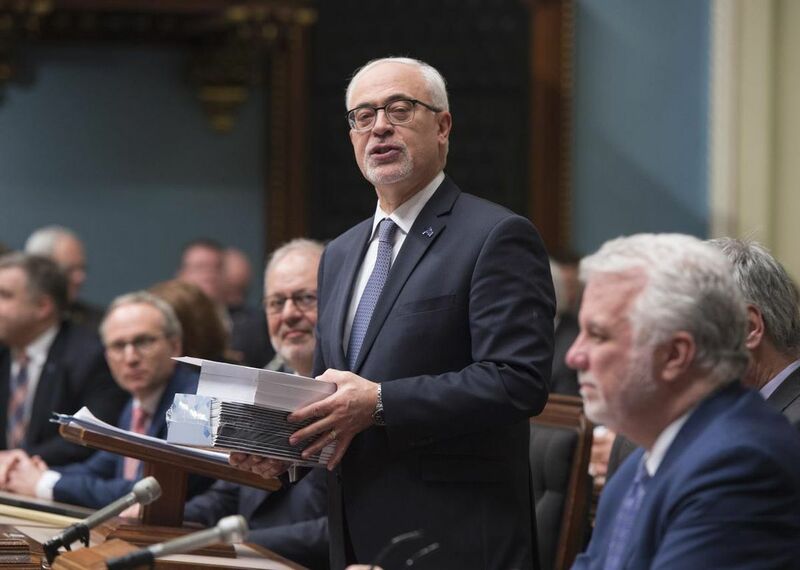 The bill would have authorized the province-owned lottery and online gaming monopoly Loto-Quebec to draw up a blacklist of some 2,200 unlicensed gaming sites, which ISPs would have been ordered to block. 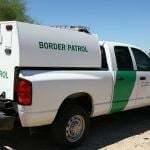 Failure to so would have resulted in a fine of CA$100,000 ($76,000) per infringement. For net neutrality advocates, Bill 74’s proposed ISP-blocking was an assault on consumer freedom. For the ISPs themselves, it was a massive pain in the neck. ISPs argued that building a “firewall” around Quebec would be expensive and impractical, requiring networks to be rebuilt from the ground up, causing havoc to their infrastructures. The costs would be passed onto the consumer, they warned. In July 2017, the Canadian Wireless Telecommunications Association (CWTA) sued the Quebec government and ISP-blocking was put on hold until the case was resolved. In a judgment last week, Justice Pierre Nollet agreed with the industry body, ruling that Bill 74 was a violation of the Telecommunications Act which expressly bestows jurisdiction over telecoms providers on the federal Canadian Radio-television and Telecommunications Commission alone. 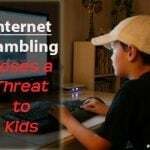 Its pith and substance is to prevent online gambling not set up and operated by the province from being ‘communicated’ by ISPs and not the protection of consumers or their health,” he wrote. 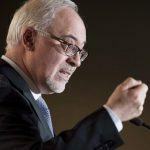 Quebec’s minister of finance, Carlos Leitão, has estimated that ISP-blocking could add up to CA$27 million ($20 million) in revenues per year for Loto Quebec’s Espacejeux, the only online gambling site authorized by the government. CWTA’s manager of government relations, Tiéoulé Traoré, praised the judge’s decision this week. The government has not said whether it intends to appeal the decision.